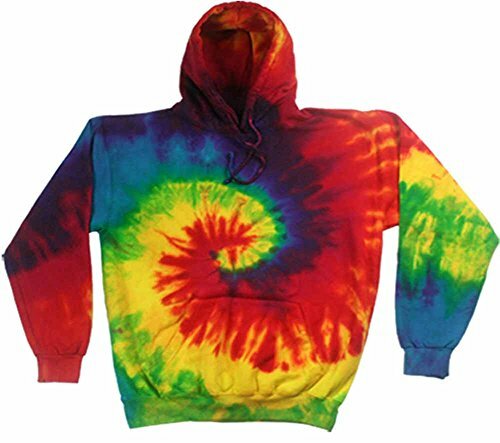 Colortone tie dye attire is all hand dyed for a superb feel and look. No clothes are precisely alike. Experience every for it is personal area of expertise.